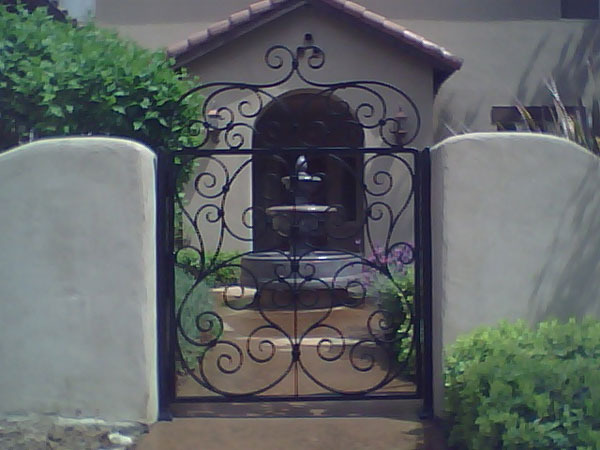 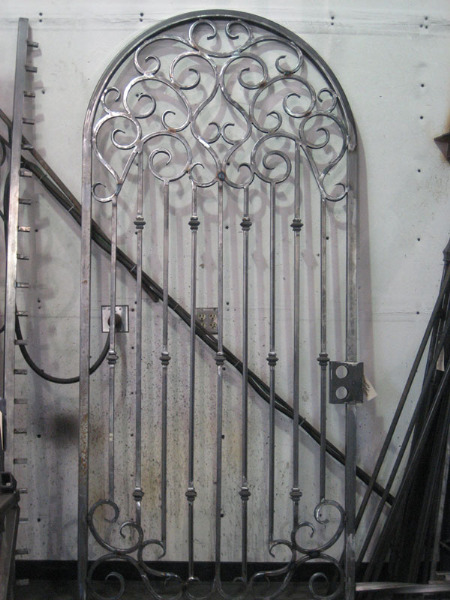 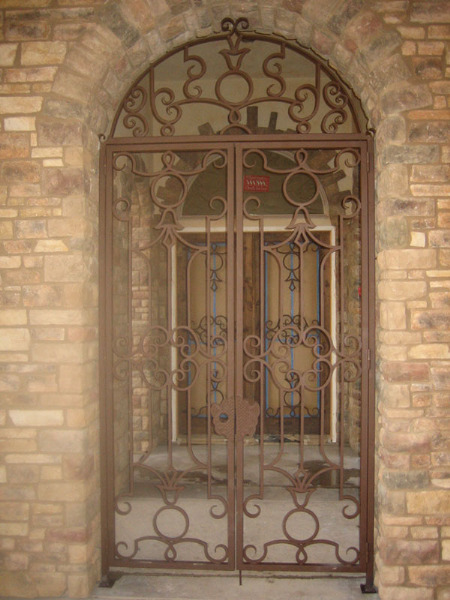 All of our wrought iron gate designs are fabricated in-house and every design and fabrication comes with a unique style and design. 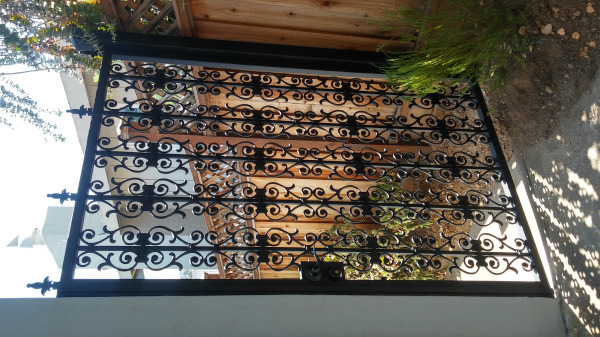 We can design something exactly the same as you want, or if you would like us to get really creative with your wrought iron gate project, just give us the word and you will have something completely custom in no time! 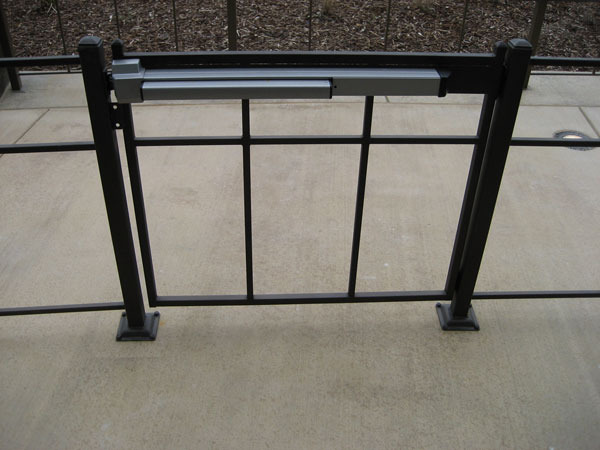 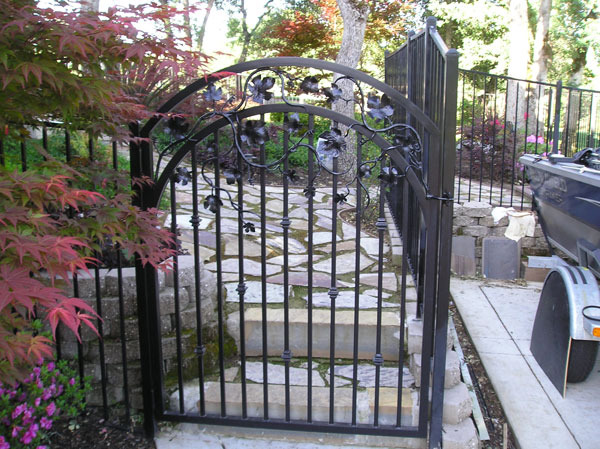 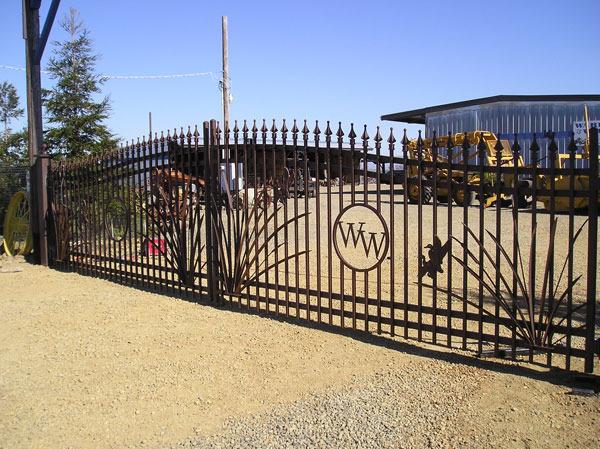 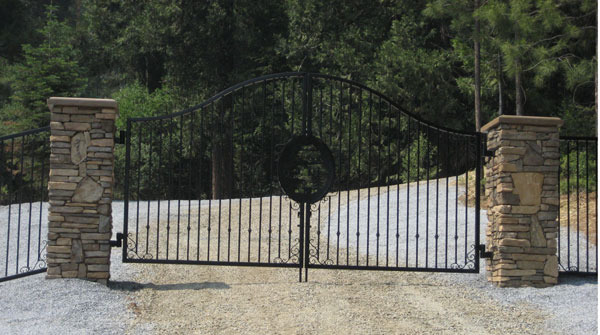 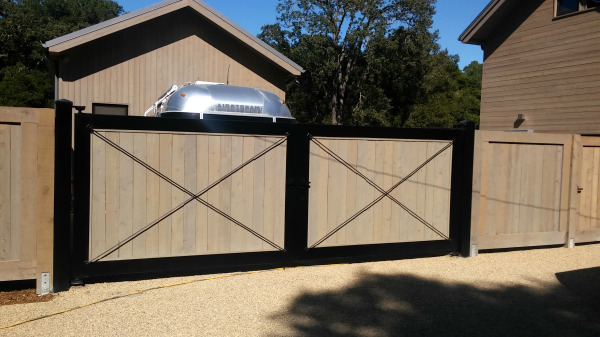 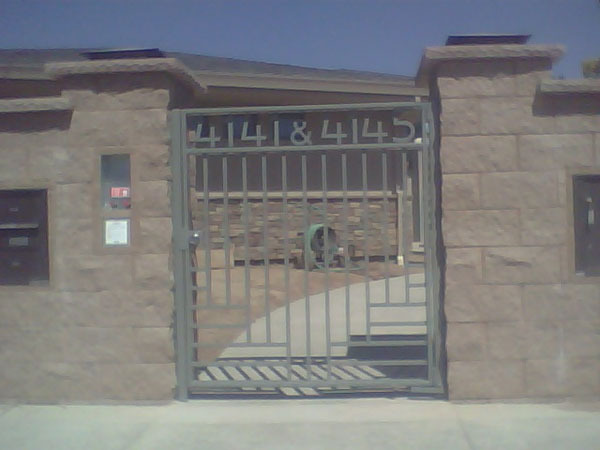 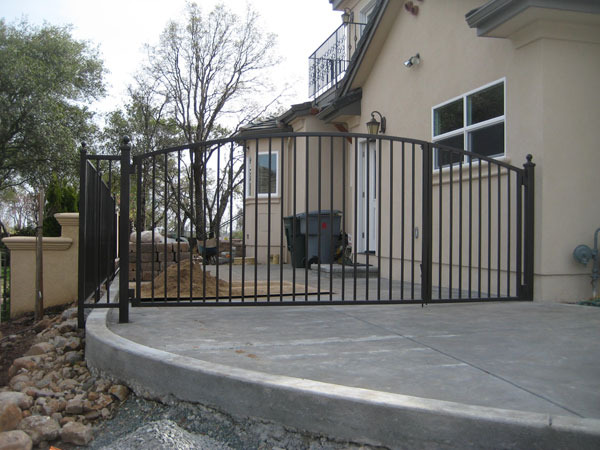 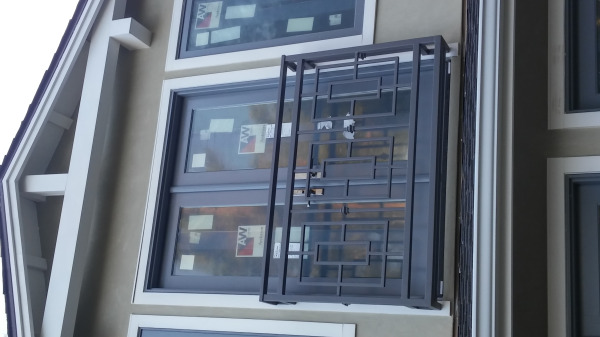 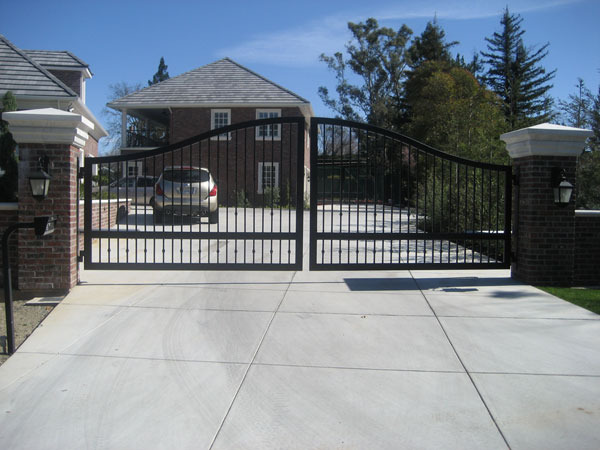 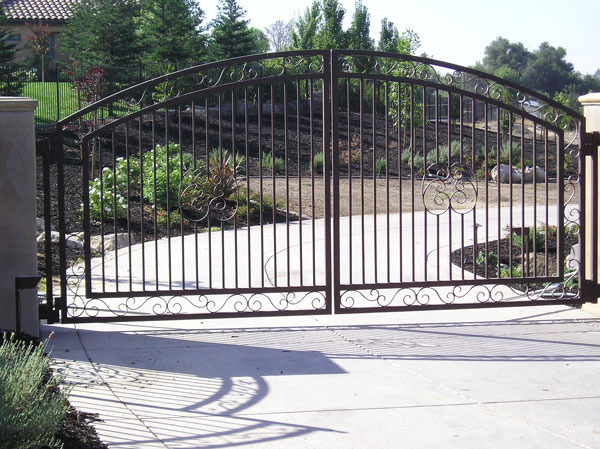 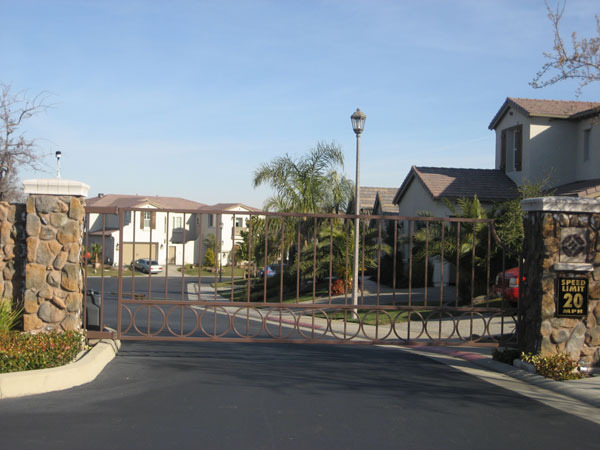 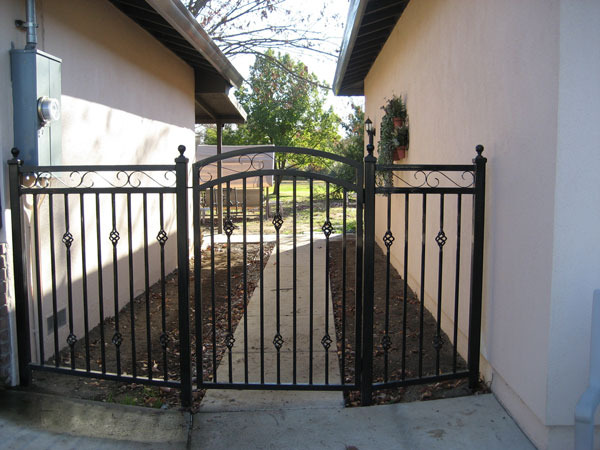 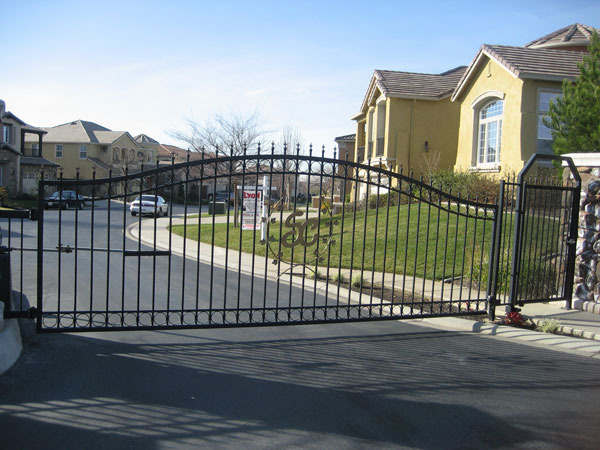 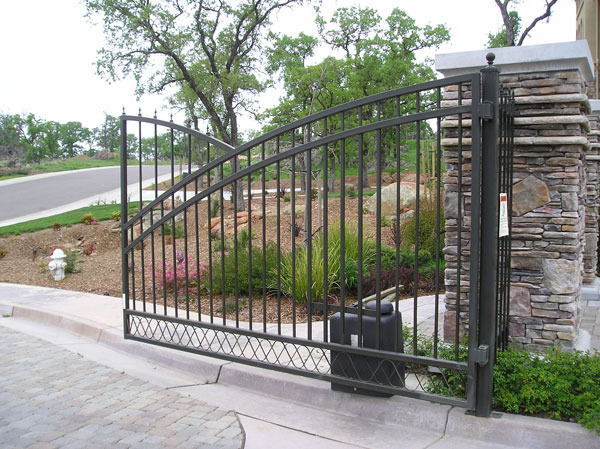 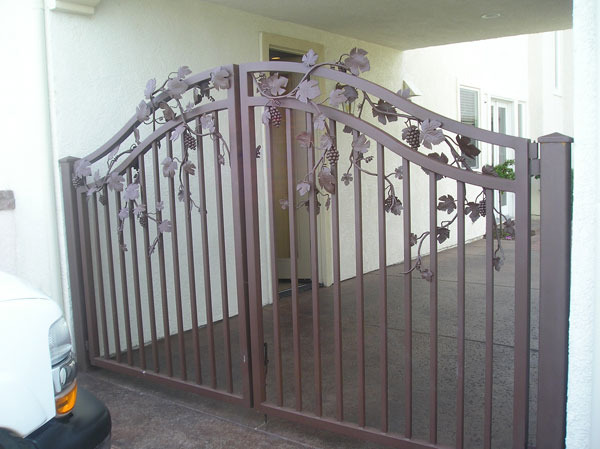 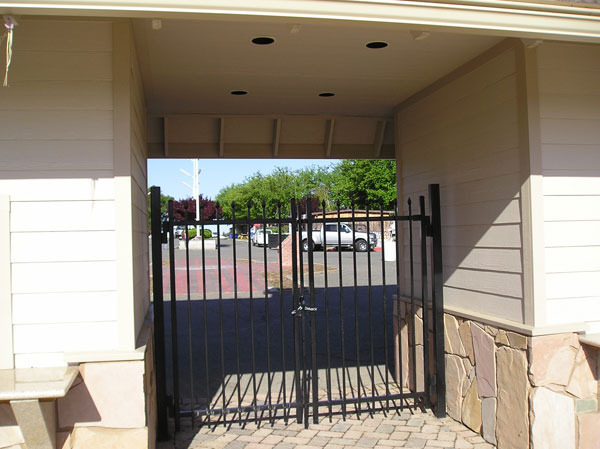 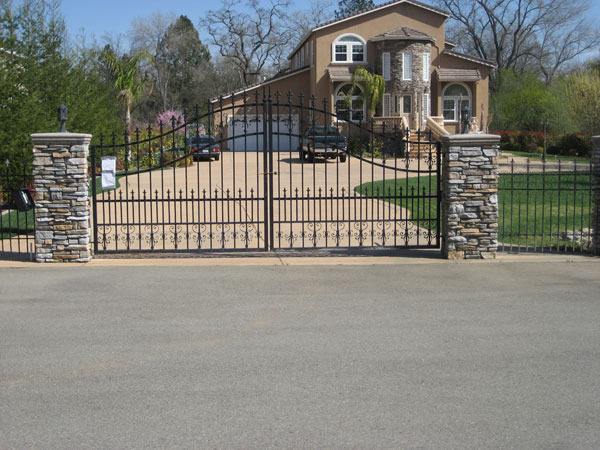 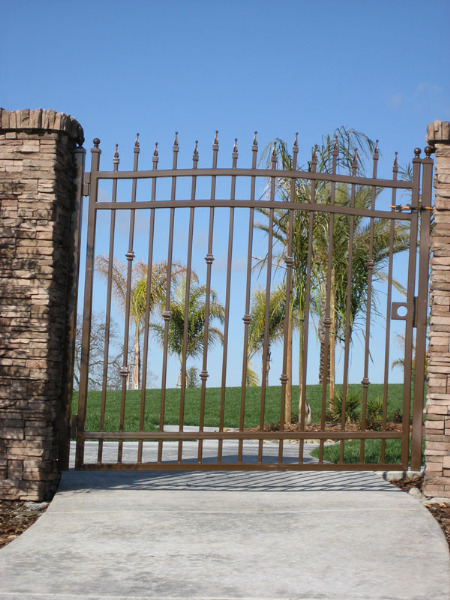 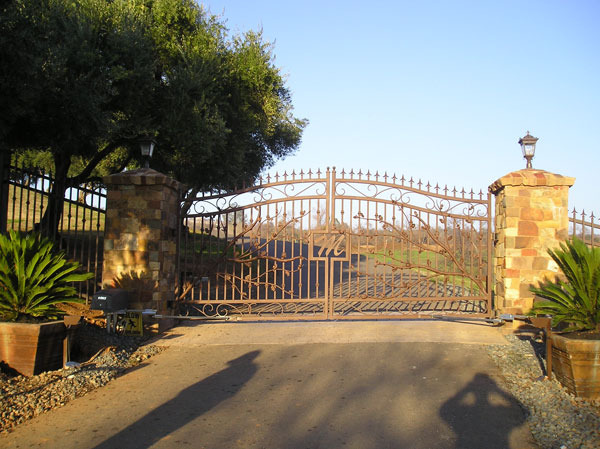 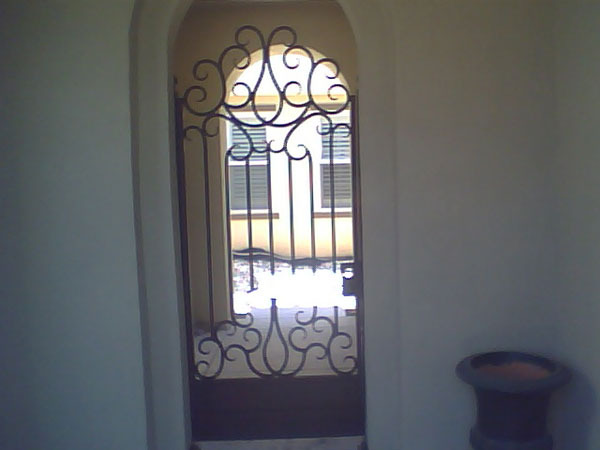 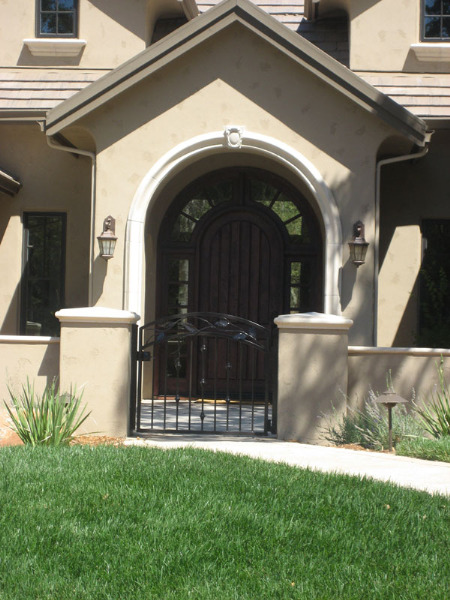 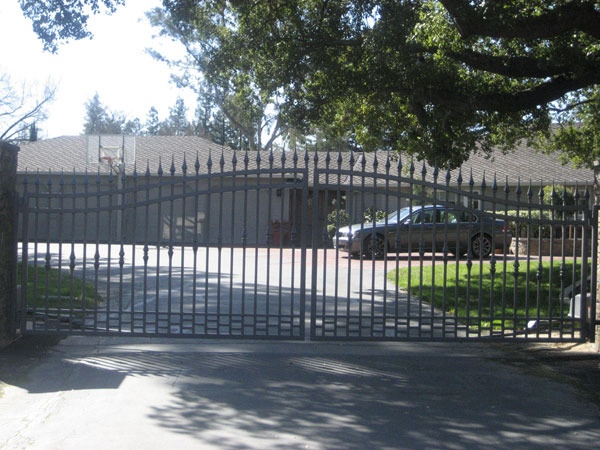 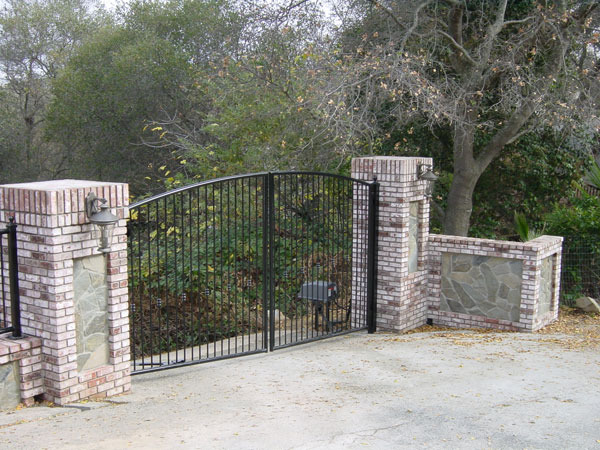 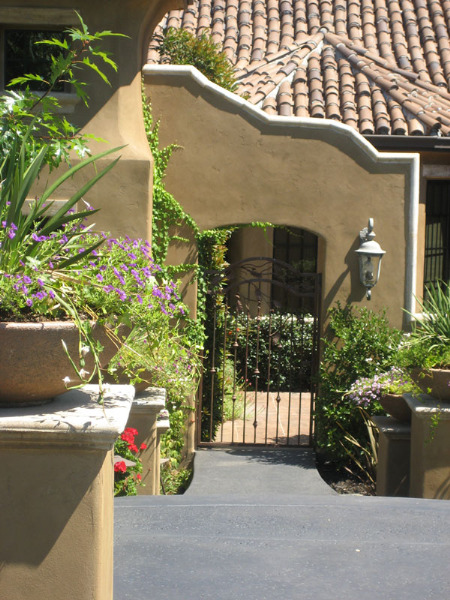 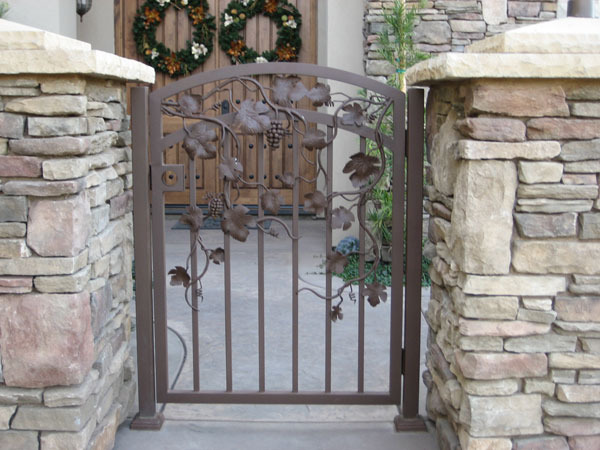 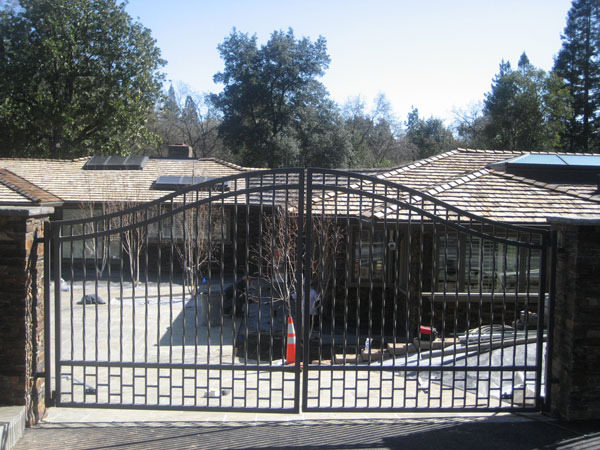 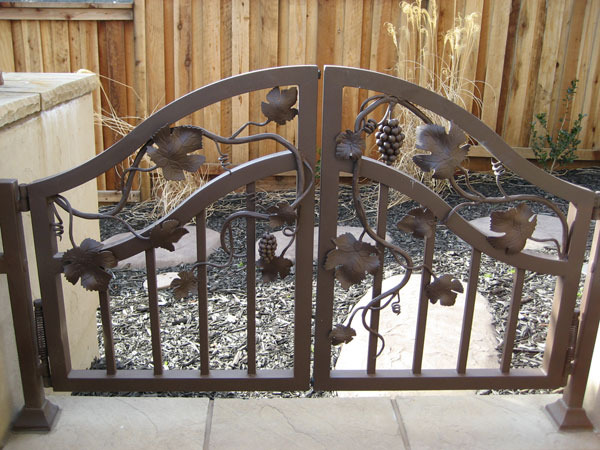 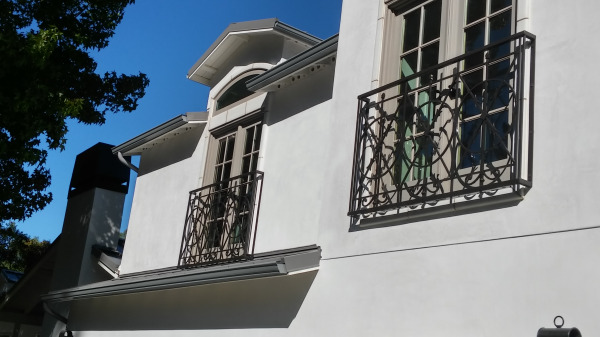 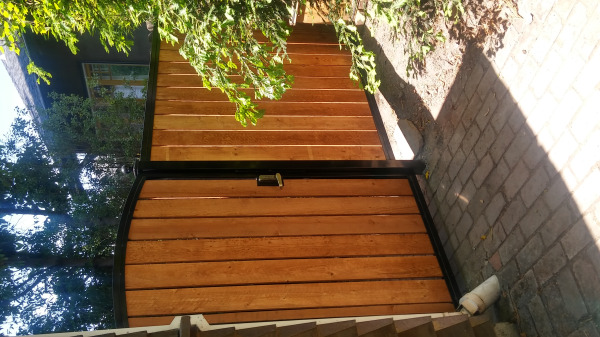 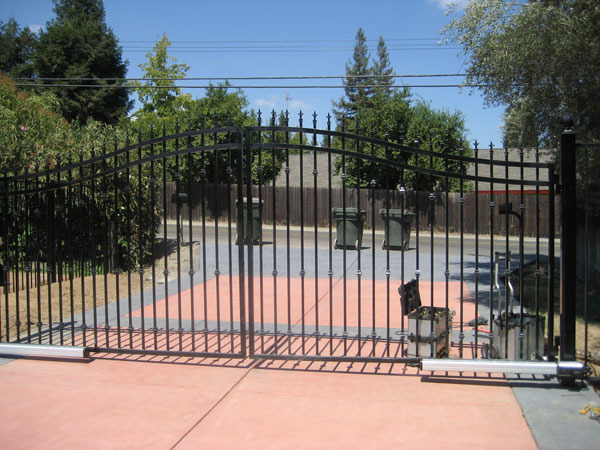 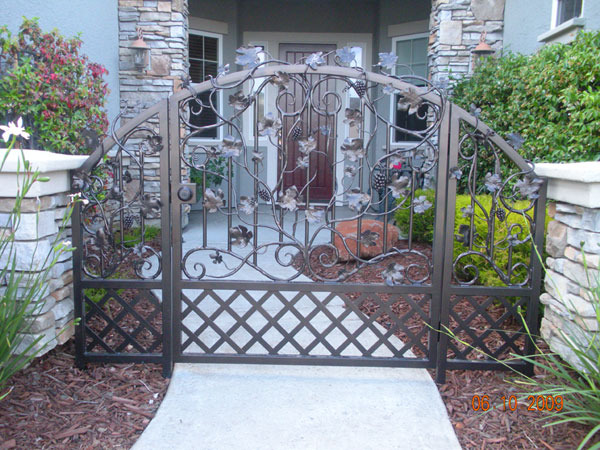 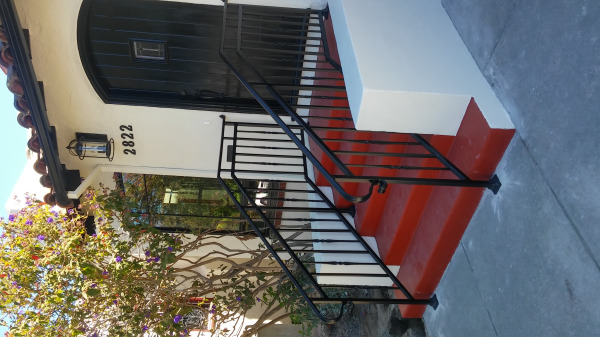 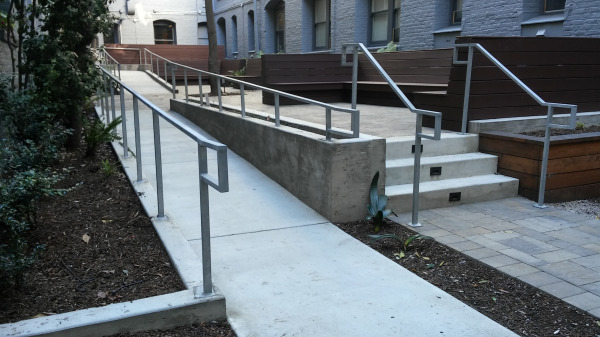 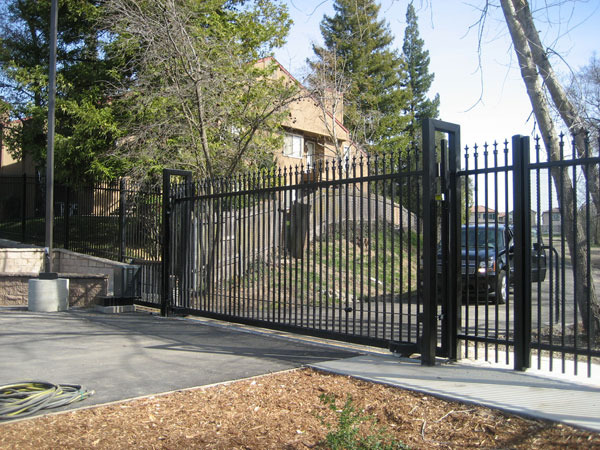 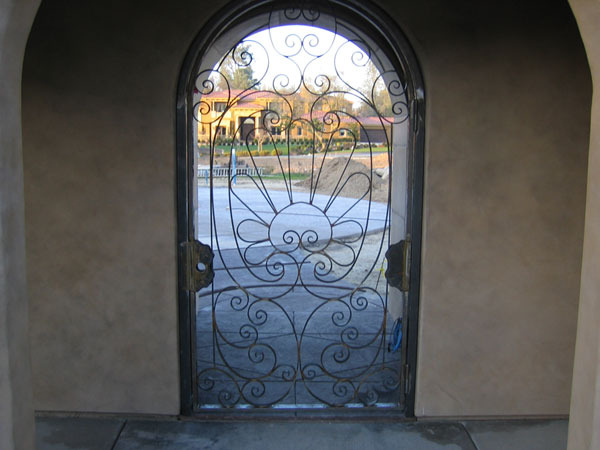 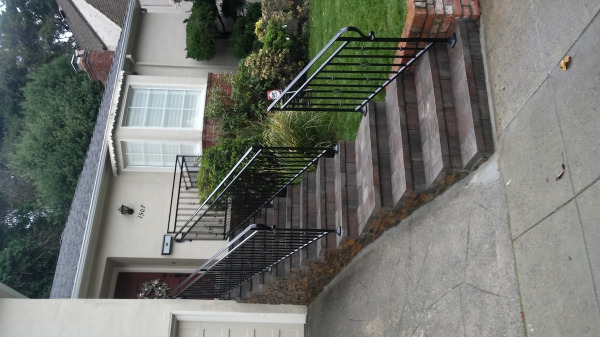 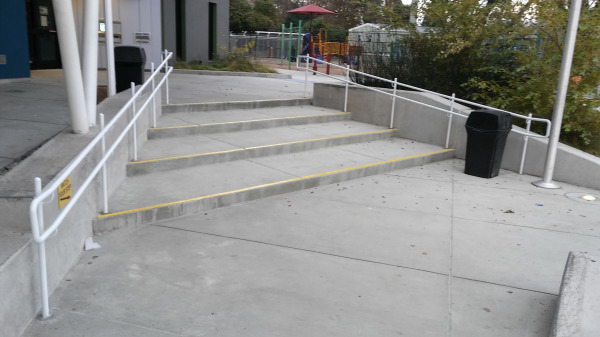 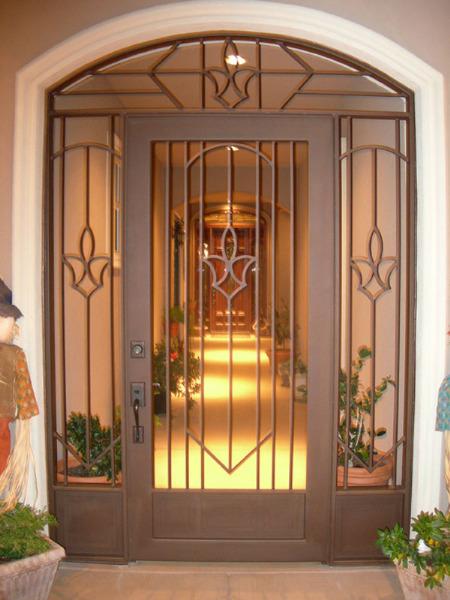 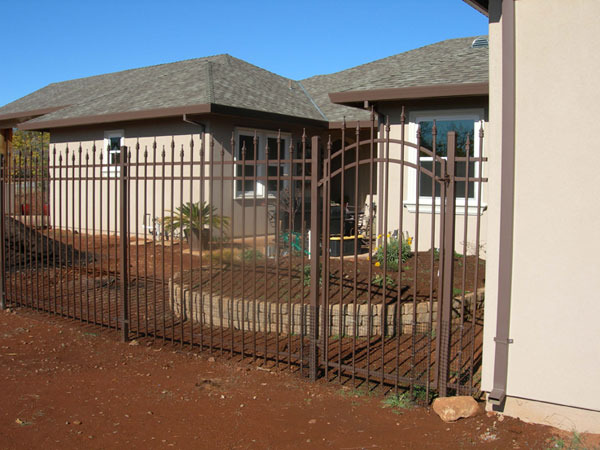 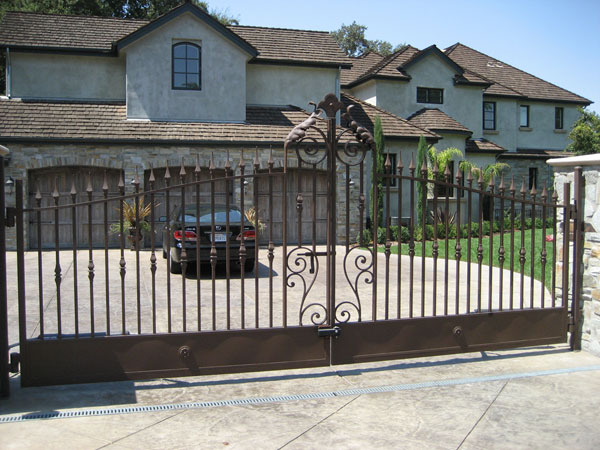 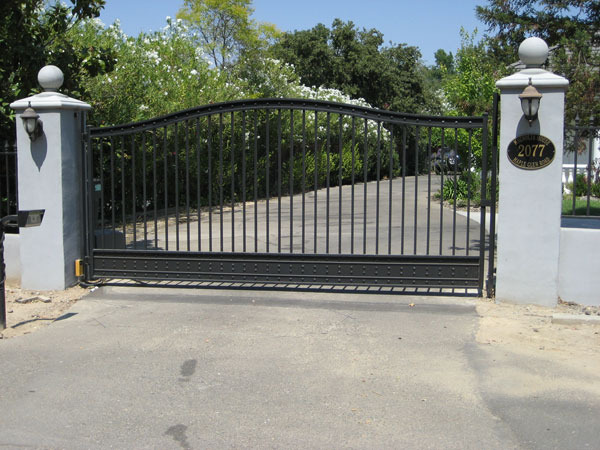 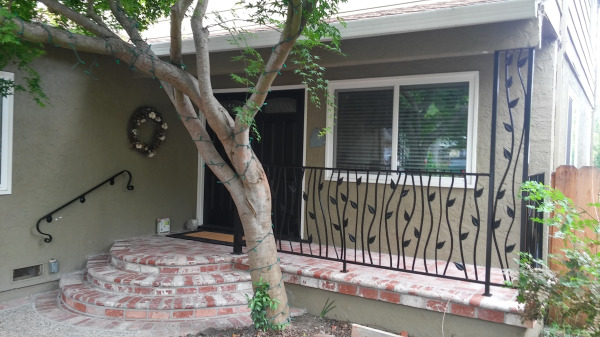 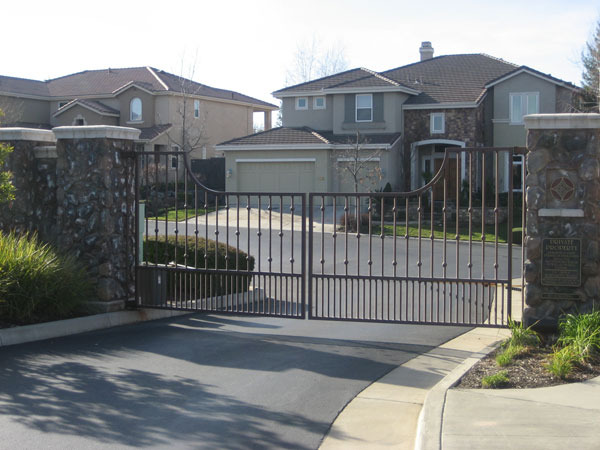 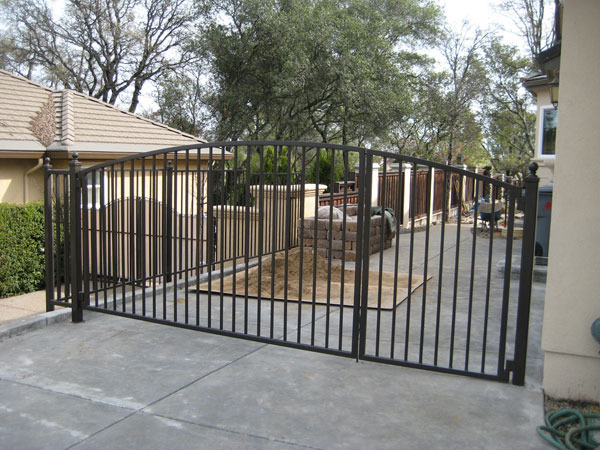 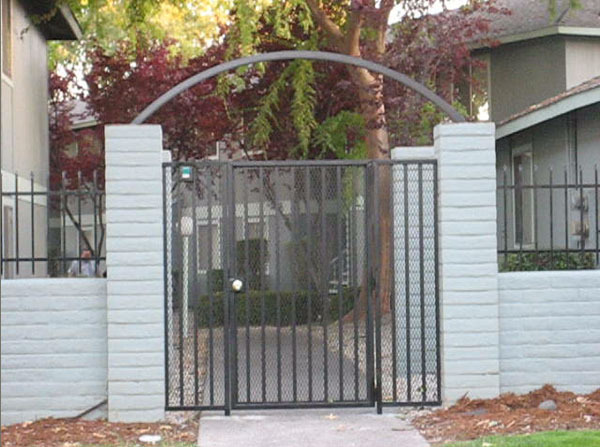 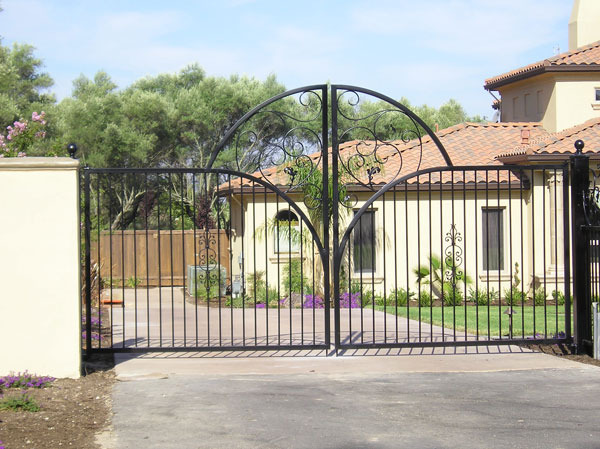 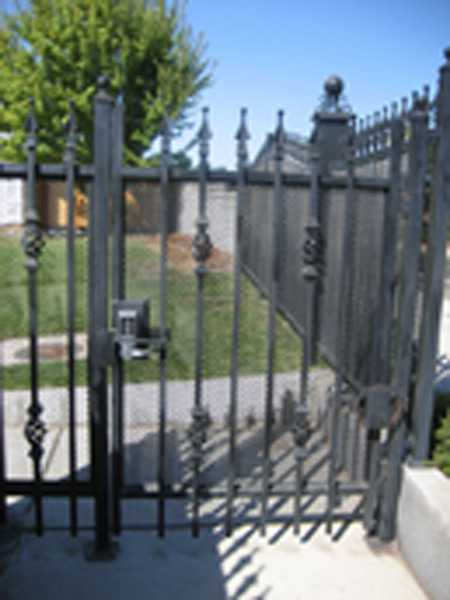 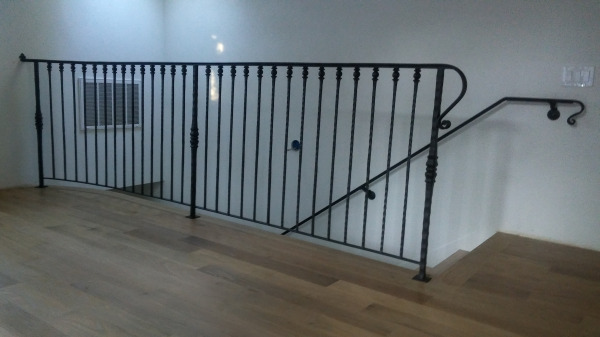 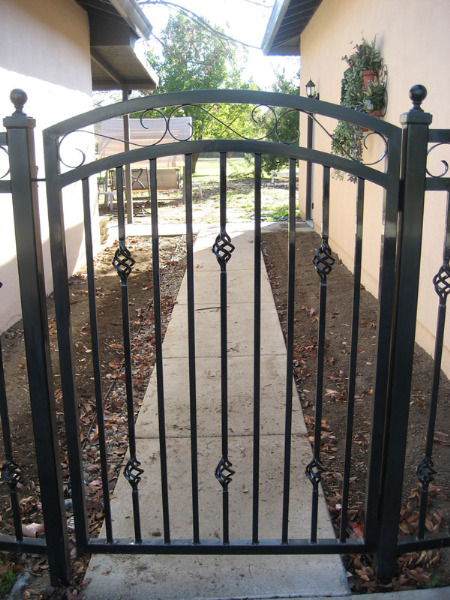 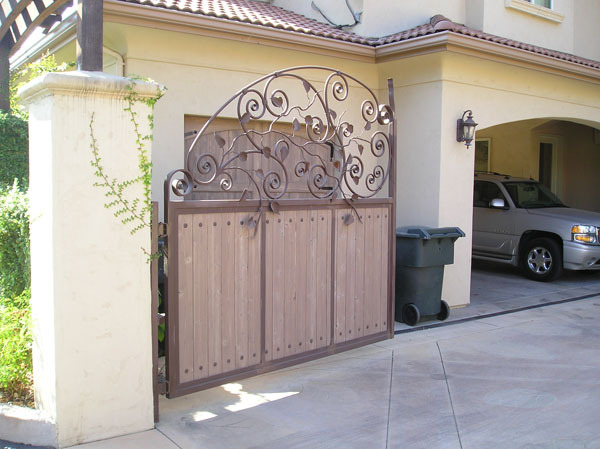 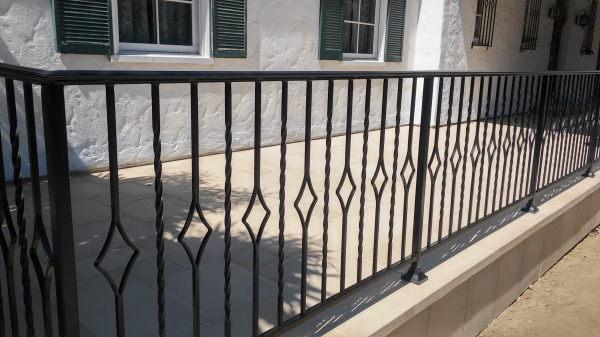 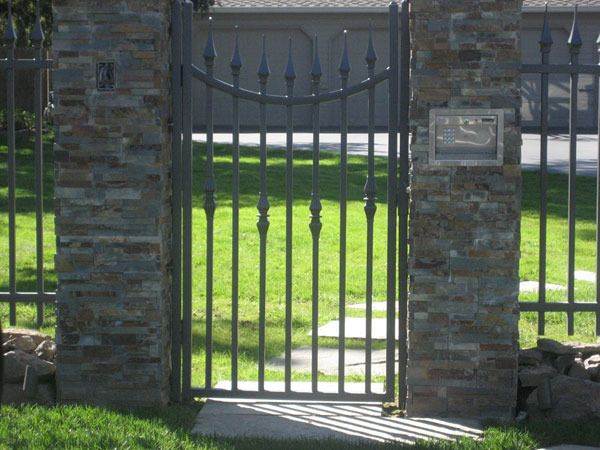 Our team has years of experience in metal work and wrought iron gate fabrication, so you are sure to have an outstanding design with incredible durability.